At the heart of The Highland Council’s project is the aim to create an active city fit for the future which will promote active travel, improve community health and reduce congestion. 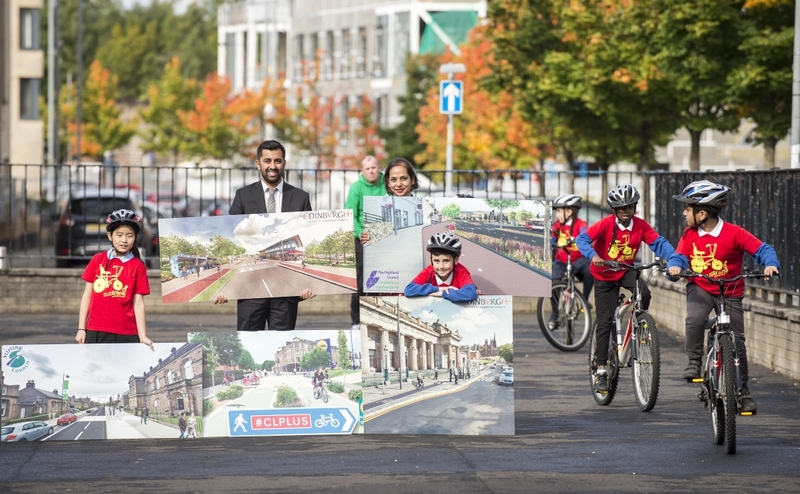 This ambitious project will strengthen existing infrastructure, improving connections between the city’s communities and the city centre, developing seamless and segregated cycle-friendly routes along Millburn Road, Academy Street and the Raigmore Interchange. 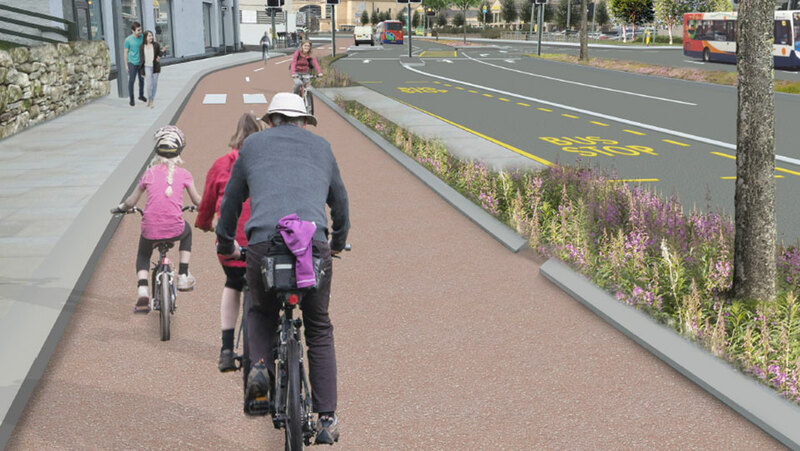 Millburn Road in particular will be transformed, with the creation of a fully segregated cycle path, a westbound bus lane and a new footpath, transforming the area into a less congested and more walking and cycle-friendly area. 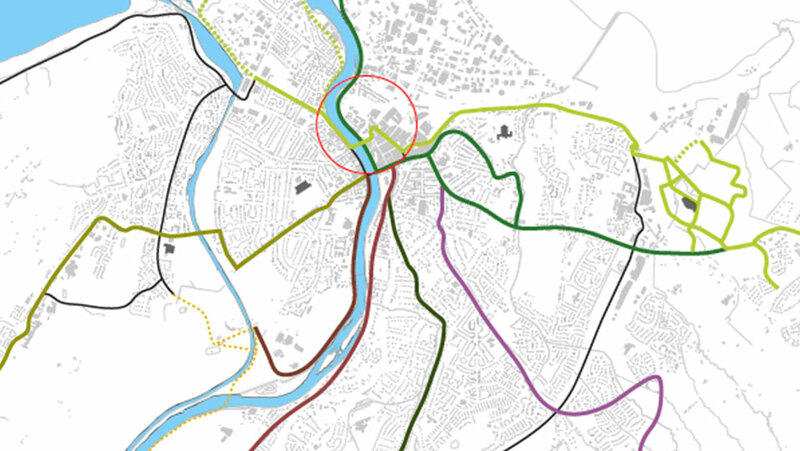 The benefits of the Inverness City Active Travel Network will be spread across the city. As well as the Millburn Road changes, Academy Street will be improved for those walking and cycling, tying in with the proposals fro the transformation of the Station Square. Further afield, a new ramp will be built from the Raigmore Interchange to the Golden Bridge, creating a more accessible walking and cycling route to the Inverness Campus. These are some of the key milestones for the Inverness City Active Travel Network project. "a fantastic example of how people can reduce their own carbon footprint through using greener modes of travel"